Margay Racing is proud to announce that Circuit of The Americas has become its newest authorized Margay dealer and Ignite race series host. The new partnership between longtime kart industry leader Margay Racing and North America's newest premier racing facility is focused on bringing new racers to the sport of karting. 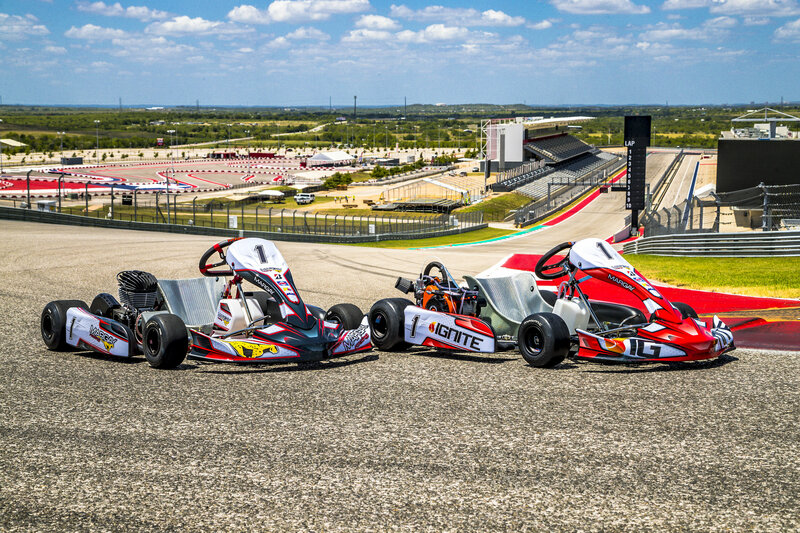 Already successful in the Midwest, the Ignite race series at COTA Karting will minimize entry barriers for enthusiasts and turn race fans into racers. The spec nature of the program lessens costs while maximizing driver development. Equally prepared Margay Ignite karts featuring factory-sealed Briggs 206 engines and Bridgestone YDS compound tires place the emphasis squarely on the driver rather than the driver’s wallet. The inaugural COTA Karting race schedule for 2019 will feature 10-12 races, starting with a double-header on February 23-24. Joining the Ignite program will be the IAME KA100 Junior and Senior classes. Like the Briggs 206, the IAME KA100 engine has received high praise throughout the industry for its out of the box performance, parity and reliability. The simplified class structure will ensure racers get more time on track and less time in the pits, while not requiring racers to spend the entire day at the track. 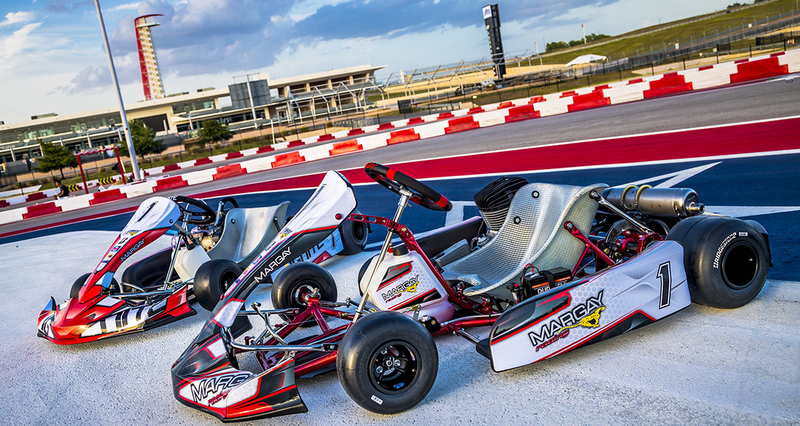 To purchase your Margay kart \or gear up for the 2019 race season, either visit COTA Karting, email info@cotakarting.com or call 512-655-6301.